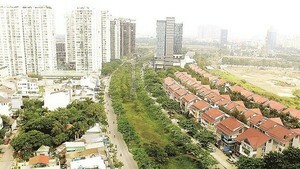 Viet Nam, the world’s second largest coffee producer after Brazil, is predicted to earn about US$1 billion from exporting the commodity in the 2006/07 season. The upbeat forecast follows the fact that the World Trade Organization admitted the country as its 150th members in early November. Viet Nam shipped 767,000 tons of coffee worth US$910 million between January and November, an ever record high, according to the Ministry of Trade. The Central Highlands, the country’s coffee belt, is seeing the harvest well under way with prices standing high. 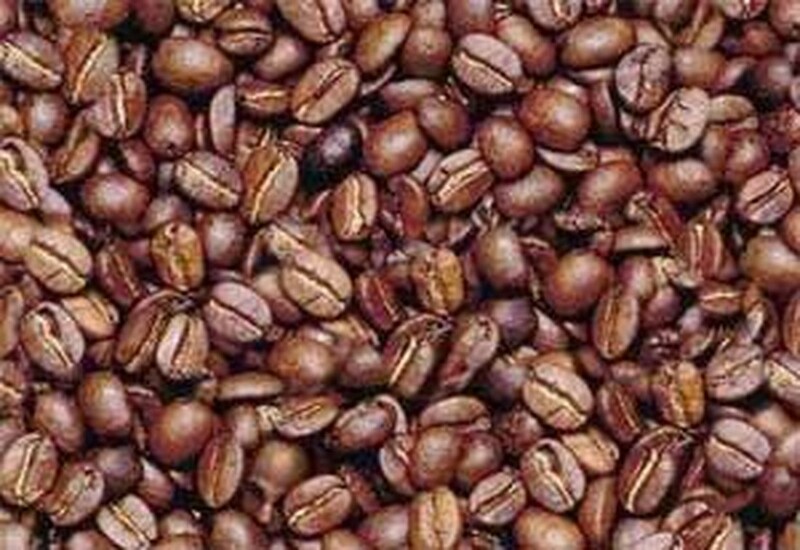 Farmers sold Robusta coffee bean at VND20,600 per kg in Dak Lak Province and VND20,700 in Lam Dong Province on Thursday. Lam Dong’s Arabica coffee bean, grade A, was sold at VND23,200 per kg.